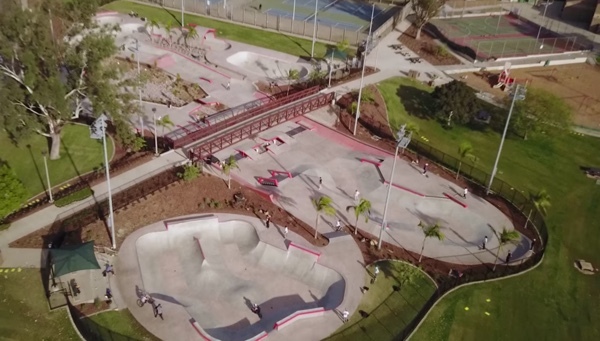 Wanna shred the best skateparks from San Diego to LA over Thanksgiving or Christmas Break? 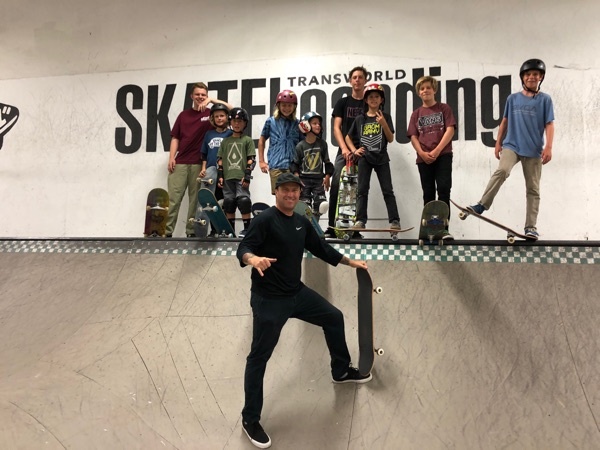 Join Neal Mims for Skatepark tours from 9am-3pm over the holidays to skate a variety of the best skateparks in SoCal including Linda Vista, City Heights, Transworld, Berrics and more. Drop off and pick up at Encinitas Skate Plaza.